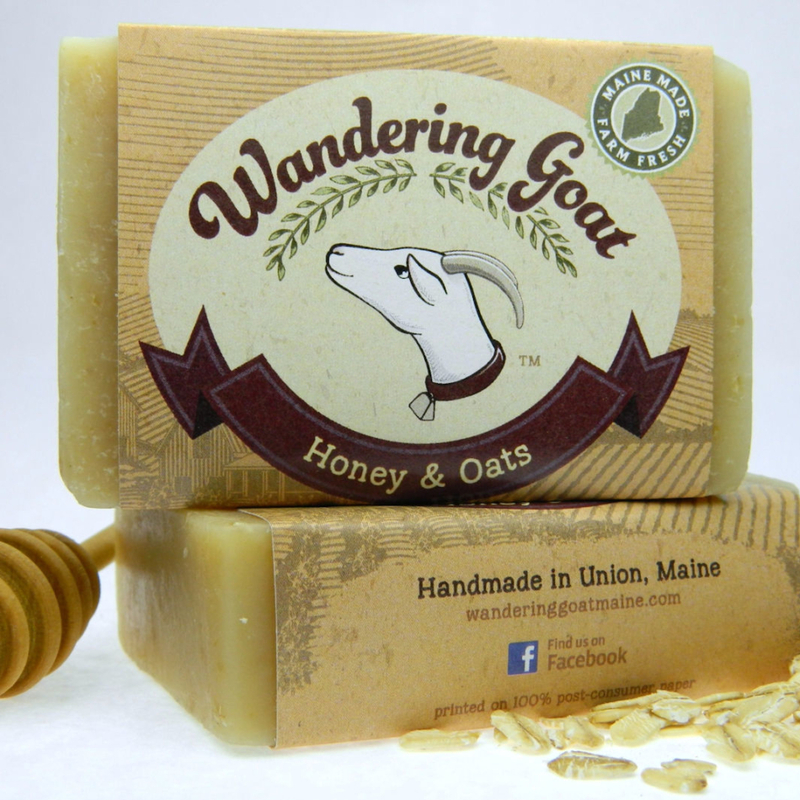 We are a mother-daughter team located in Midcoast Maine that creates pure, natural goat milk soaps of the highest quality with milk from our own happy herd of goats. 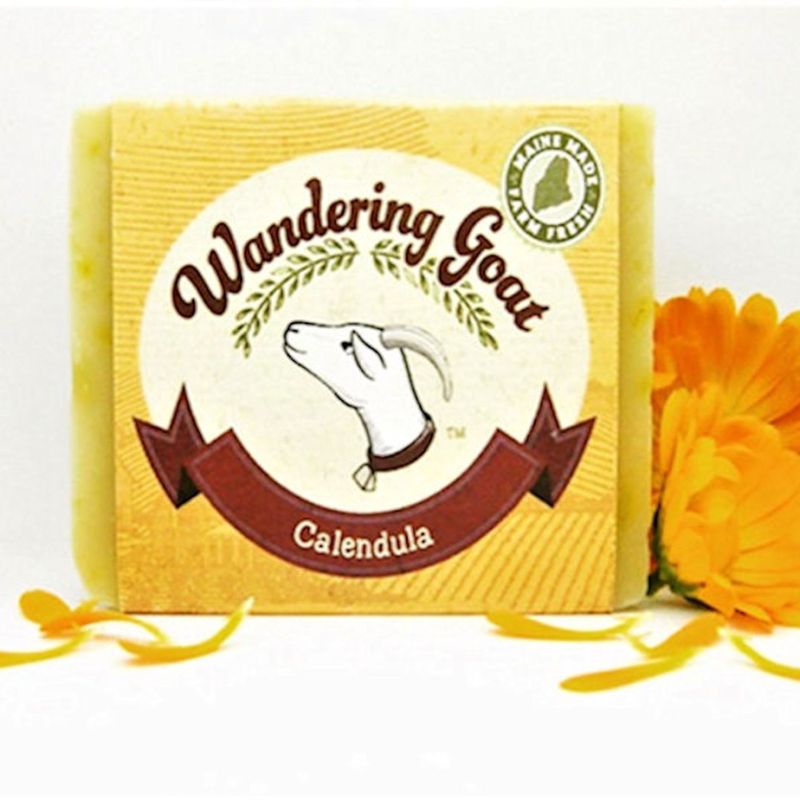 This nutrient-rich milk is blended with organic oils and scented with only pure essential oils to create a luxurious product that is incredible for your skin! True to our beliefs, we source only organic, sustainable and natural ingredients. 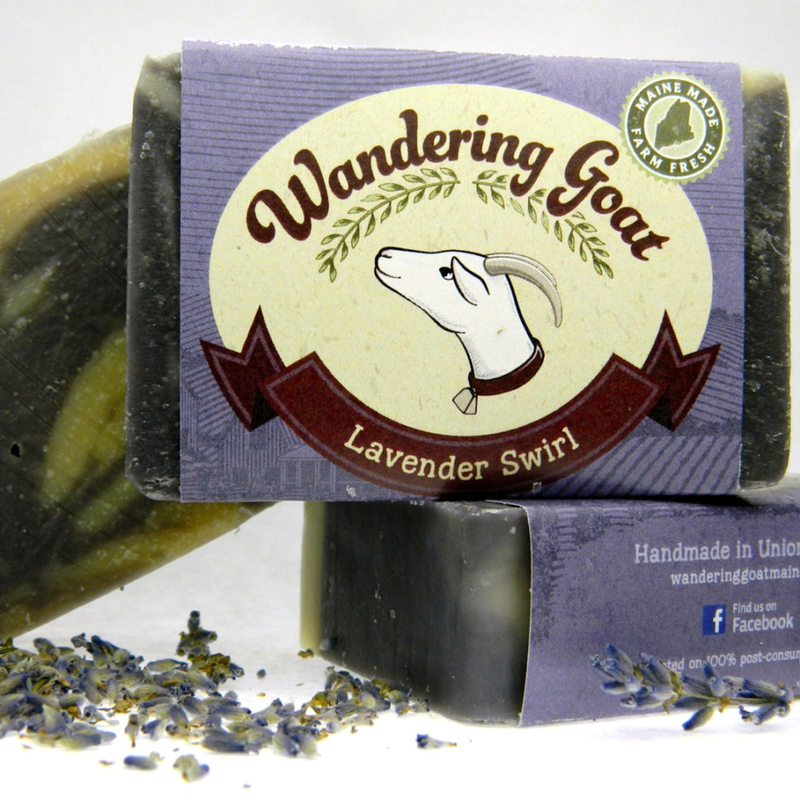 We grow what herbs and flowers we can from our gardens and when possible, source other ingredients from Maine. For example, our oats are purchased from Maine Grains, our coffee comes from Green Tree Coffee & Tea and the blood orange infused olive oil is in partnership with FIORE Artisan Olive Oils & Vinegars. You will never find any artificial fragrances or dyes, chemical additives or potentially harmful preservatives in our products. We refuse to cut corners or sacrifice quality for profit. 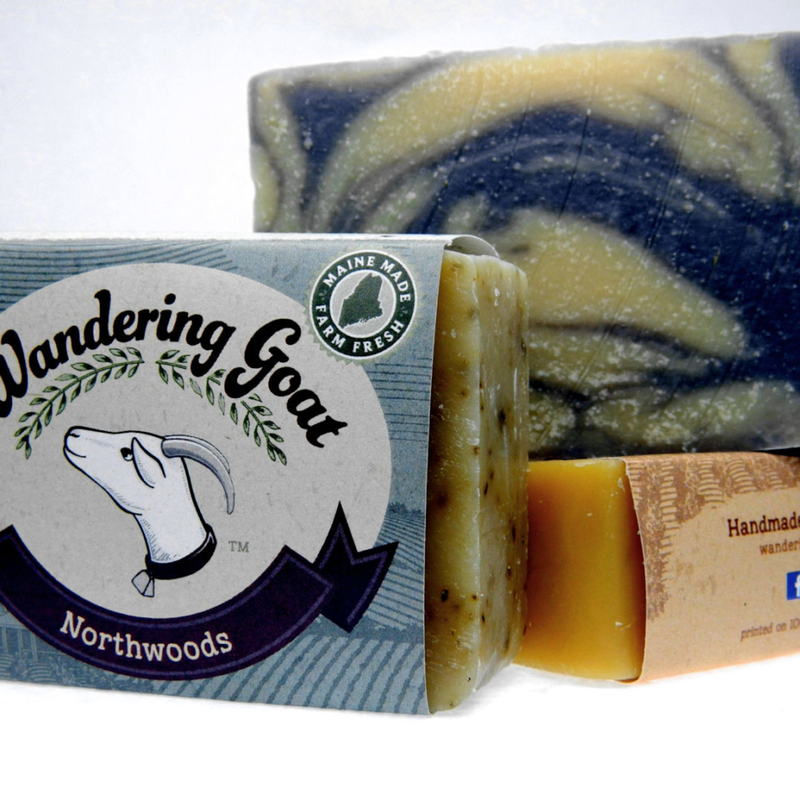 Our mission is to always offer a high quality, natural product at a reasonable and fair price. You can always count on us to bring you the very best! Maine Bay and Berry Co. - Pleasant Gap, PA - Maine Bay and Berry Co.